Make sure caps lock is turned off for your computer. Username and password are case-sensitive. Make sure there are no extra spaces before or after your username or password. Make sure you are using the username you created and not your email address. 1. 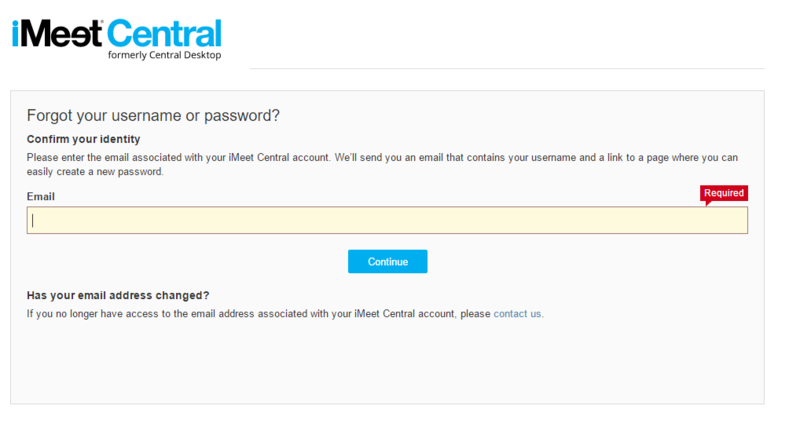 Navigate to the iMeet Central®, login page ( https://app.imeetcentral.com/login ). 2. Select "Forgot your username or password". 3. 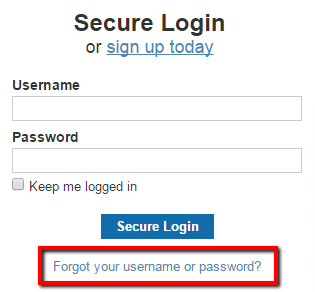 On the next page, enter the email address associated with your user account and select "Continue". 4. You will next receive an email with your username and a link to reset your password. Click on the "Reset Password" button in the email. 5. 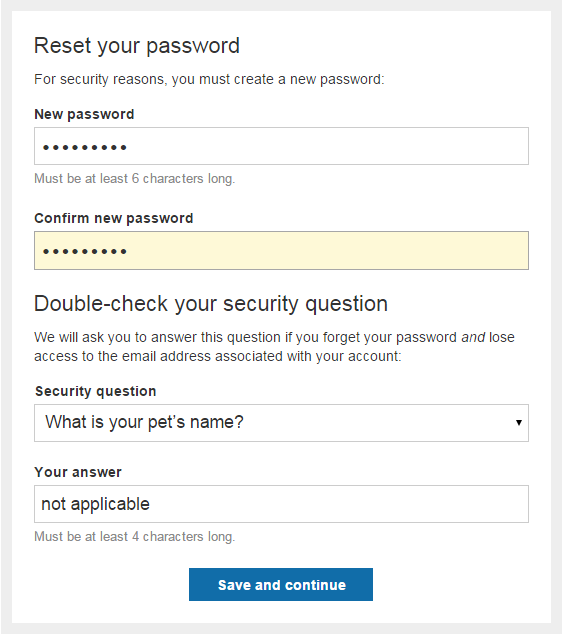 On the password reset page, enter in your new password and select and answer a security question if you have not already done so. 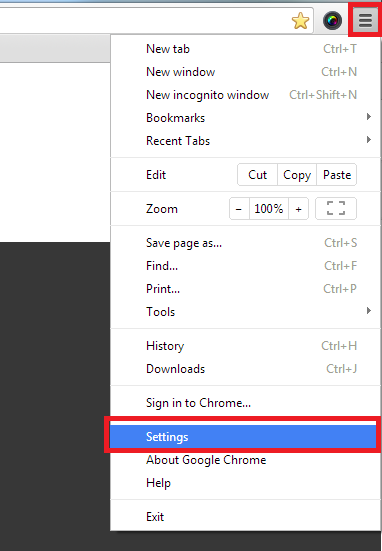 While in the Chrome browser, click on the Chrome menu in the upper right corner and choose "Settings". 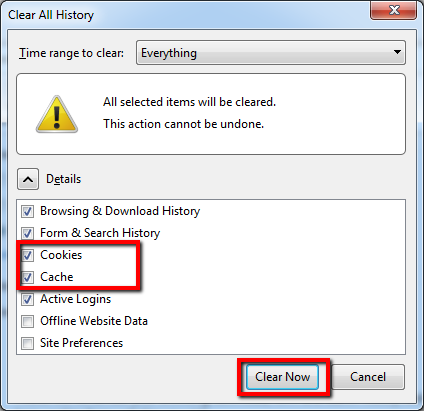 Then select "History" and choose "Clear browsing data...". On the new screen that opens, make sure that "Delete cookies" and "Empty the cache" are checked, and press "Clear browsing data". While in the IE browser, click on the "Tools" menu in the upper right corner and choose "Internet Options". Under the "General" tab, choose "Delete" in the "Browsing history" section. On the new screen, make sure to deselect "Preserve Favorites website data" and select "Temporary Internet files and website files", "Cookies and website data", and "History". Then click "Delete". 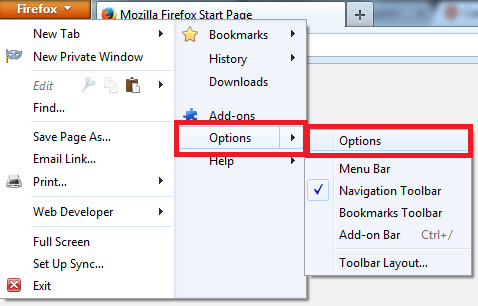 While in the Firefox browser, click on the Firefox menu in the upper left corner and choose Options>Options. Navigate to the "Privacy" tab and select "clear your recent history". On the new screen, make sure "Cookies" and "Cache" are checked and choose "Clear Now".